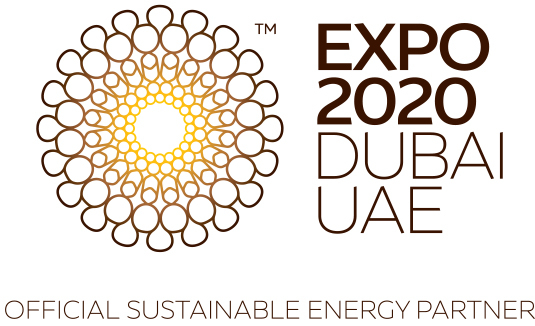 Organized under the patronage of His Highness Sheikh Mohammed bin Rashid Al Maktoum, Vice President and Prime Minister of the United Arab Emirates and Ruler of Dubai, The Emirates Energy Award (EEA) is an international prize that is awarded every two years to encourage the rationalized use of energy and resources. The award aims to highlight the best practices and pioneering work in energy efficiency, alternative energy, sustainability and protecting the environment. The award recognizes the efforts of the public and private sectors across the region in energy efficiency, energy projects and education and research in the energy sector. A special recognition award is also available for outstanding contributors to the energy sector. This international accolade provides a global platform for all the EEA winners for their achievements in energy management and conservation and will highlight their efforts throughout the energy sector, providing the recognition that is due to them. The EEA commenced in 2012 and applications for entry are invited by all relevant and interested organizations and individuals. The award is managed by The Supreme Council of Energy, which reviews and conducts the award assessment and selection based on specific criteria.